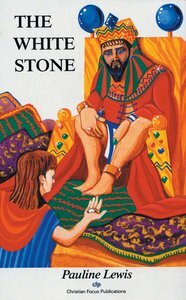 - Publisher Michael had to convince the King that the stone was important, to save his family. But would such a great king listen to him? Michael had to convince the King that the stone was important, to save his family. But would such a great king listen to him?